I went road trippin’ to Cape Breton last weekend with The Side Dish. We stopped for lunch along the way, just outside of New Glasgow. My buddy MGyver had once told me that he experienced his best fish ‘n chips at Barb’s Family Diner in Westville, so this has been on my to-do list for a while. Barb’s is somewhere between a country diner and your mom’s kitchen. The menu has typical diner classics, but the specialty is seafood. 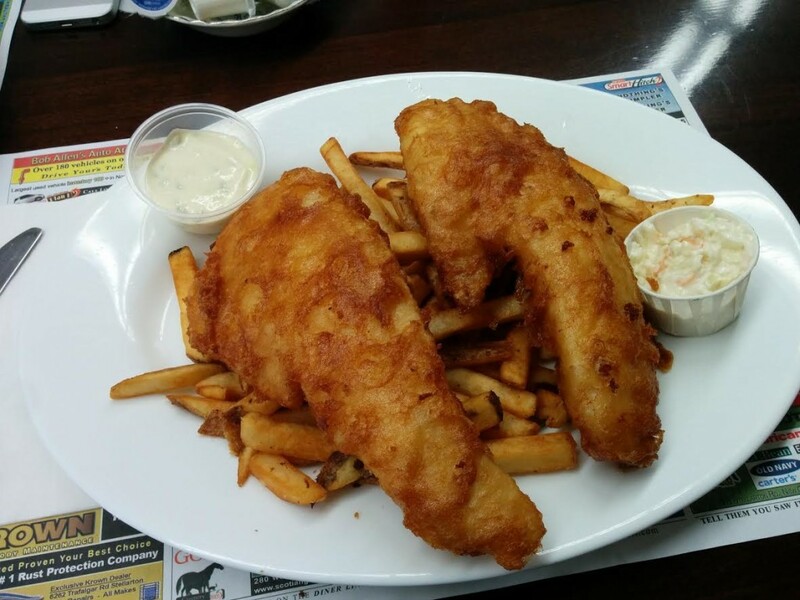 You can get Dad’s pan fried or Mom’s poached haddock ($10.95), Barbie’s Seafood Platter ($15.95), and Kenny’s Fish Cakes ($9.95) as well as scallop, shrimp and clam strip dinners. I’m not sure who Kenny is but I would presume he is related to Barb, Mom and Dad, completing the family theme. But I was there to see Doc. Doc’s 2pc fish ‘n chips ($10) came with two huge fillets of fish on top of a modest pile of fries. The fries were nothing special but easily better than John’s Lunch. The coleslaw was just standard but the tartar sauce was quite good, with a homemade pickle tang. I would have liked a larger portion of tartar sauce, considering the amount of fish on my plate. 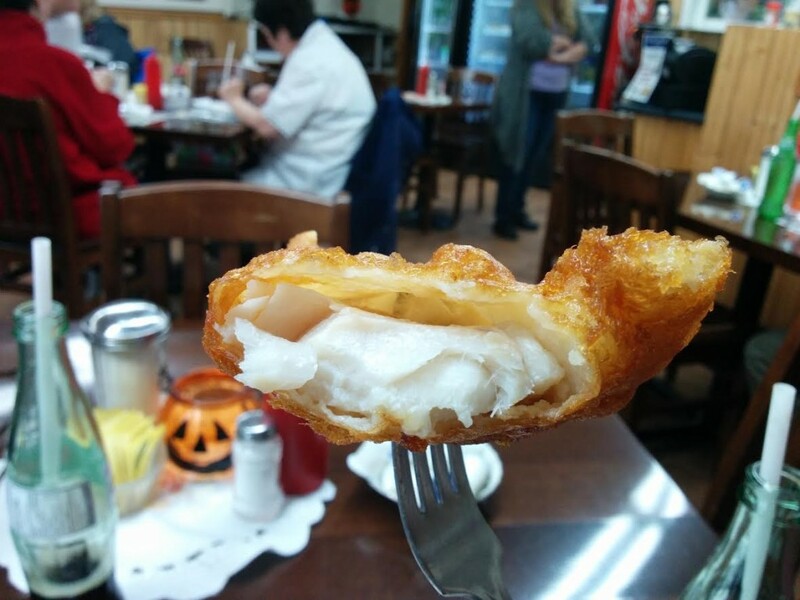 The haddock was hearty and flaky, coated in a perfect golden batter. When I say “perfect” I mean PERFECT. There was no soggy interface, nor was it over-cooked. It was thin, crispy and flavourful. I think the picture below illustrates the perfection of this batter. I can’t get over what a good value this meal is! Size and quality are not spared at Barb’s. 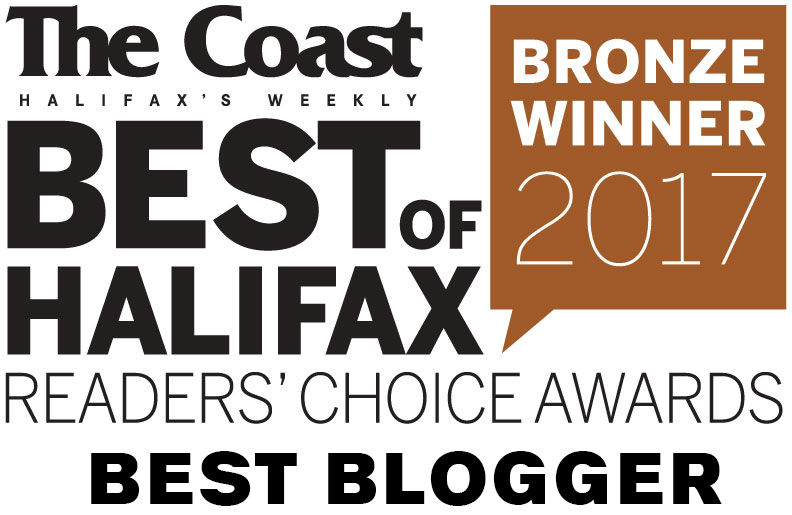 This is a recommended Pictou County Stop and certainly a local gem. This fish ‘n chips was Good! 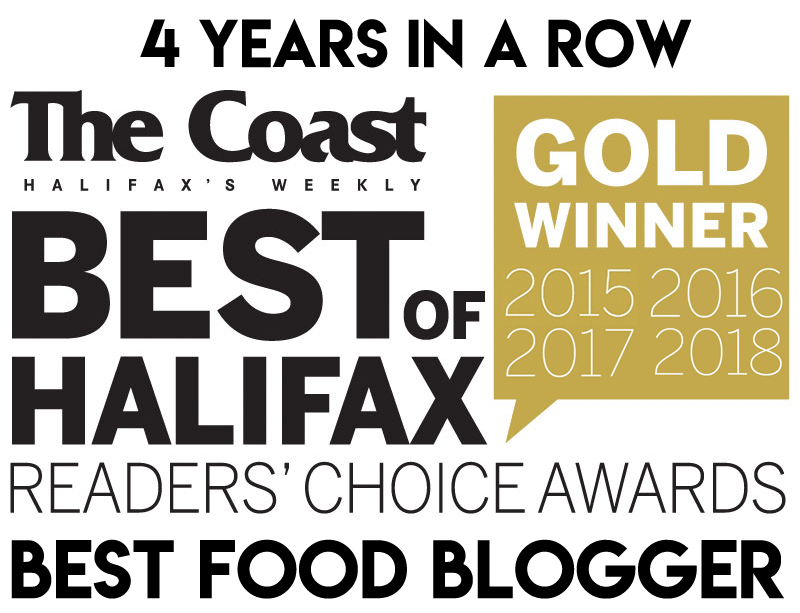 I’m going to be changing my fish ‘n chips rating scale from numerical (I’ve never liked numerical scales) to a new one: WTF, Meh, Good, Some Good, Right Some Good! 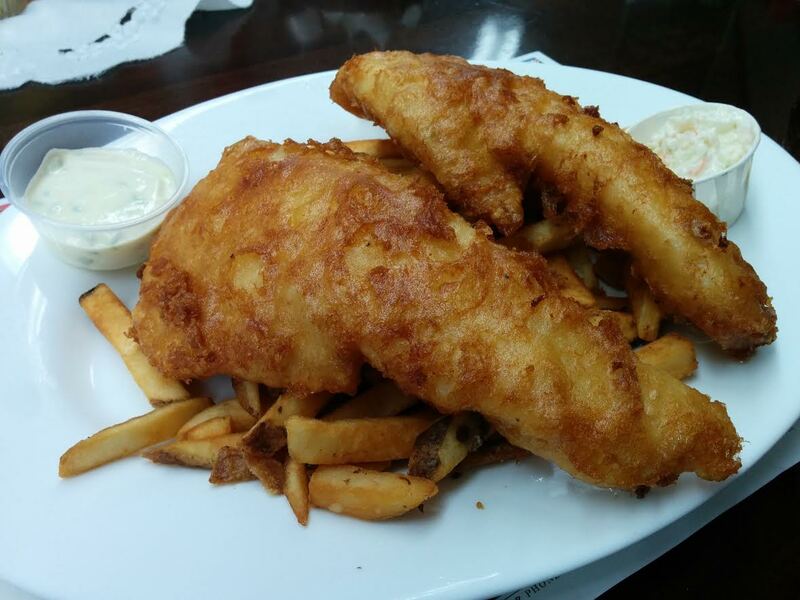 See all of my fish ‘n chips reviews here. I’ll be changing the rating scales on them shortly!